If you’re anything like me and my family, our heater has been going gangbusters for the last few weeks now…the jumpers and trackies, they just don’t cut it! 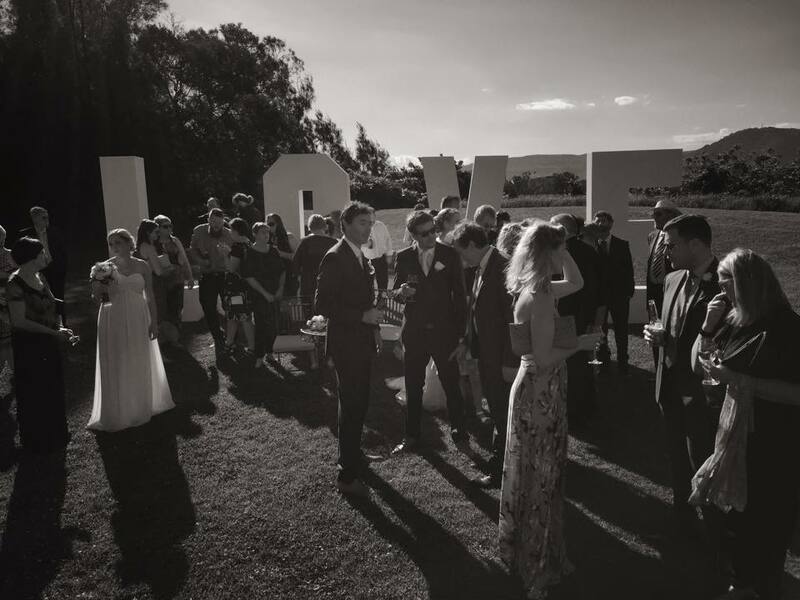 That being said, the great news is – the colder it gets now, the closer we are to your amazing Shoalhaven Summer Wedding. 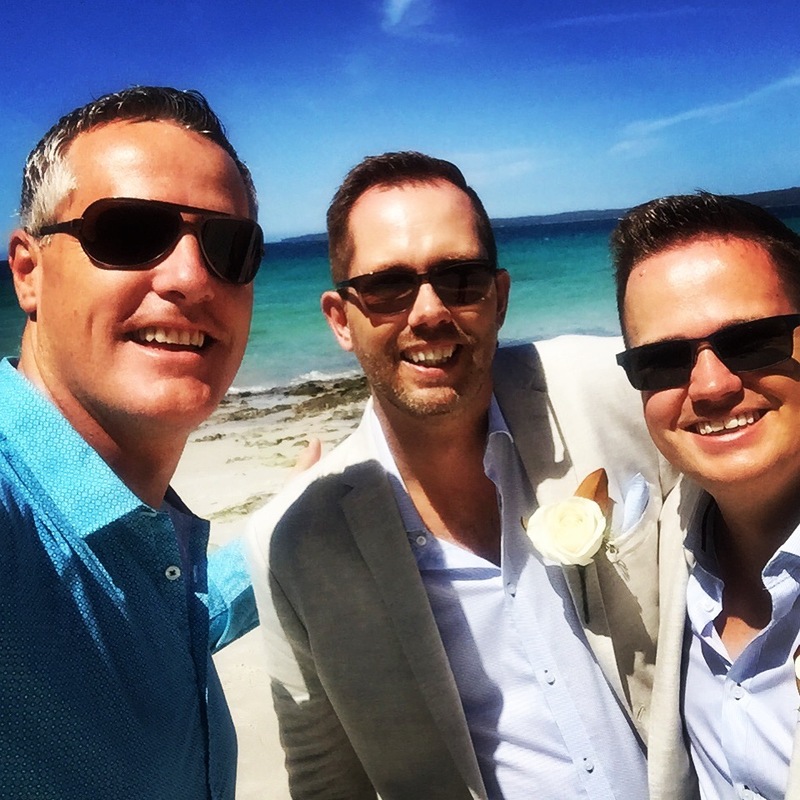 I’m proud to say I do plenty of weddings each year in venues only 5-15 minutes from my home…I know, pretty lucky! 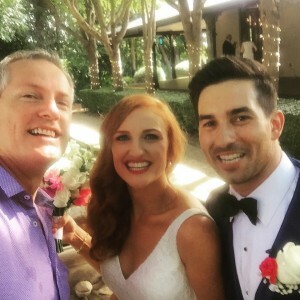 But I’m immensely proud of the wedding industry in the Shoalhaven, once people would travel OUT of the Shoalhaven to other destinations and NOW, the Shoalhaven IS the wedding destination. 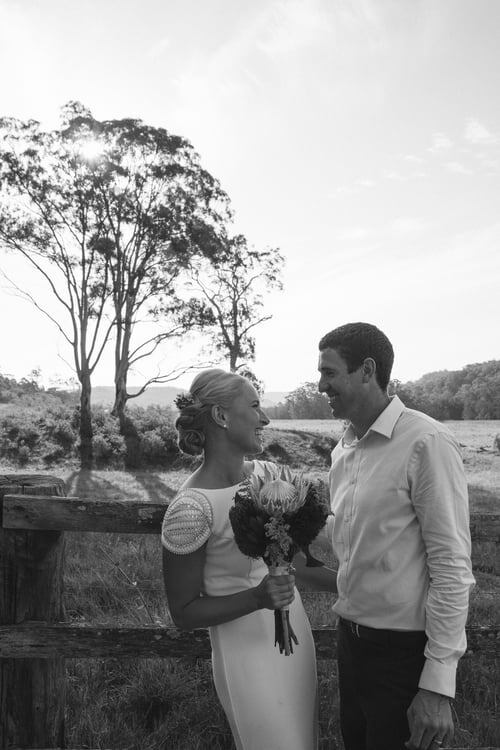 But, I thought I needed to let you in on a little secret, these are the gems of the Shoalhaven Wedding venues. I’d love to discuss what I can do for your wedding day in 2017, because 2016 is BOOKED OUT! So get planning on the best venues NOW too! In no particular order, here are the 10 Gems of the Shoalhaven. 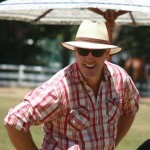 If you are keen on horses and rustic, what a great place for you! 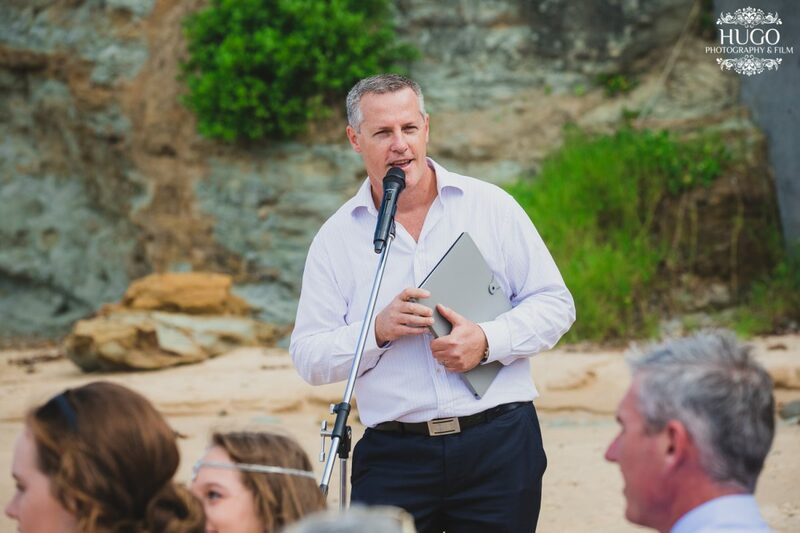 Graeme has done an amazing job at setting up Terara Park from being just an equine stud to now being a wonderful wedding destination. 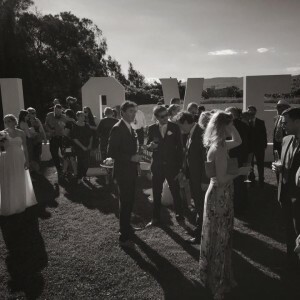 From the ceremony over the man made lake, to snaps throughout the Stud Park itself, it’s just a beautiful venue. Having done quite a few weddings and MC’d events at Terara Riverside Gardens, I can say bridal parties and guests all have a great time. Whether it’s the relaxed laid back games set out in the Gardens like bocce, backyard cricket and Giant Jenga, there’s something for all your guests. The marquee is set up 365 days a year and there’s even an exclusive getaway for the bride and groom. The pics you will get down on the little wharf are just beautiful. That touch of elegance and class about your next wedding? If so, look no further than Jaspers Berry, this place is just amazing. It’s older sister is Terrara House, but I say Jaspers has just a little more class and elegance about her. The Gardens are phenomenal, the garden for wedding ceremonies is second to none and that’s just the outside. Jaspers reception room is one of the best I’ve seen and your guests will be talking about your wedding for years! Chilled, Relaxed and Charming! Are these the words you are using when planning your wedding? Then checkout Driftwood Shed. It’s a funky little rustic venue where wedding ceremonies take place out on the lawns and the PAR-TAY is inside the shed. Driftwood Shed is booked out for 2016, 2017 and is taking booking for 2018 in August…..I know how they feel! The Ultimate Getaway, up on the far western reaches of the Shoalhaven river is a quiet, tranquil place called ‘Bamarang Bush Retreat’, where guests are often bused for Nowra or accommodation places surrounding the area. It’s a wonderful mismatch or chairs for guests and a totally engrossing reception area, surrounded by the hut homes that is the bride and groom’s accommodation for the evening. I did a wedding there for 400 people and it was a ‘cracker’ literally, it was New Years Eve! It might take a while to find, but when you do, you wont wanna leave! The Valley is a hot spot for Brides and Grooms right now and I totally get it. The town itself is quiet and beautiful and the venues in the Valley are just stunning. Much like Wildwood, it’s what you make of the venue, she’s funky and chilled, relaxed and calm, or hyped up rockstar! A true chameleon in the wedding world of The Shoalhaven. I think my wife thinks I’m having an affair! I love this place, from the edible gardens…SHHH! Don’t tell em I said that. So from the gardens to the newly finished reception marquee, this place is fast becoming a well known gem of The Shoalhaven. Again, in the country setting of Terara, Merribee is set back – hidden from roadside, but once you catch a glimpse of her….WOW! See for yourself! The Grand Ole Girl of Shoalhaven Weddings! She’s seen them come and go and still stands as one of the pure delights of the Shoalhaven Wedding Industry. I’ve been to, officiated and MC’d soooo many weddings at this place and it never gets boring! Funny enough, with each “season” that people get married at Terrara House you find something new, whether it’s a little nook or just new places for wedding ceremonies, Terrara House never fails to impress. Sure, the garden weddings are nice, but if you’re having a fun beach wedding……head straight to Greenfields Beach! This beach is just the best, from “the log” that I personally love using as a signing table to the rocks for pics or just the gorgeous colours of the water…this beach is one of the gems of the Shoalhaven. Taking a look back at some of the summer weddings I’ve done, Greenfields Beach popped up the most! Oh and…She’s free!!! People have been getting married at Worrigee House for as long as I can remember. I’ve forgotten the amount of weddings I’ve been to there you know. The Gardens, the bridge over the lake into the little signing marquee, it’s got something for everyone and importantly, they can sit STACKS of people into their reception rooms. It’s also close enough to town that guests can get there cheaply in a cab and have no car hassles!! There are 0 comment. 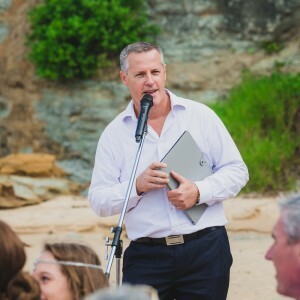 on "The 10 Gems of The Shoalhaven Wedding Industry"